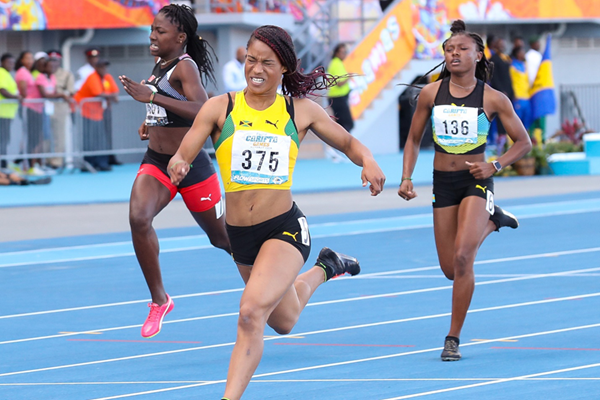 Jamaica swept the podium in all four 4x100 metres relay races as the country topped the medals table for a 35th consecutive year at the Caribbean Free Trade Association (CARIFTA) Games in the Cayman Islands. 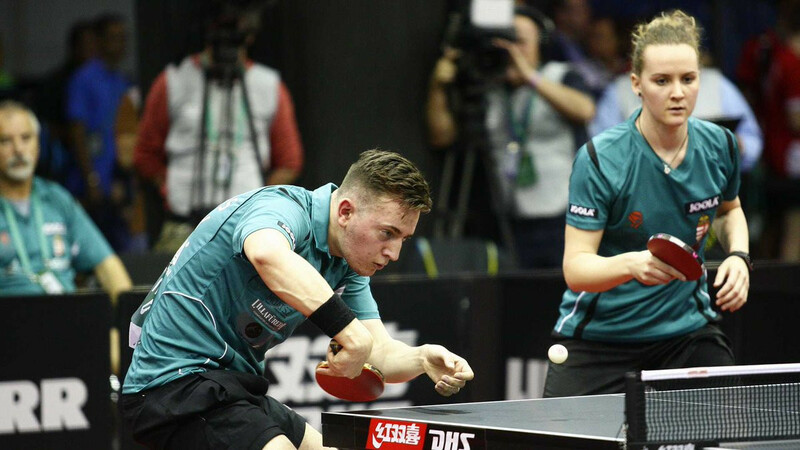 China's Fan Zhendong and Ding Ning beat top seeds Wong Chun Ting and Doo Hoi Kem of Hong Kong to reach the last 16 of the mixed doubles competition at the International Table Tennis Federation World Championships in Budapest. Shingo Kunieda will bid for a fourth title of the year when the double Paralympic singles gold medallist competes at the International Tennis Federation (ITF) Japan Open in Iizuka this week. A new event format for mixed team competitions will be trialled at the International Shooting Sport Federation (ISSF) Rifle and Pistol World Cup starting in Beijing tomorrow. Colombian Sara López will aim to get her Archery World Cup season off to the best possible start in front of her home crowd at the first event on this year's circuit in Medellin. 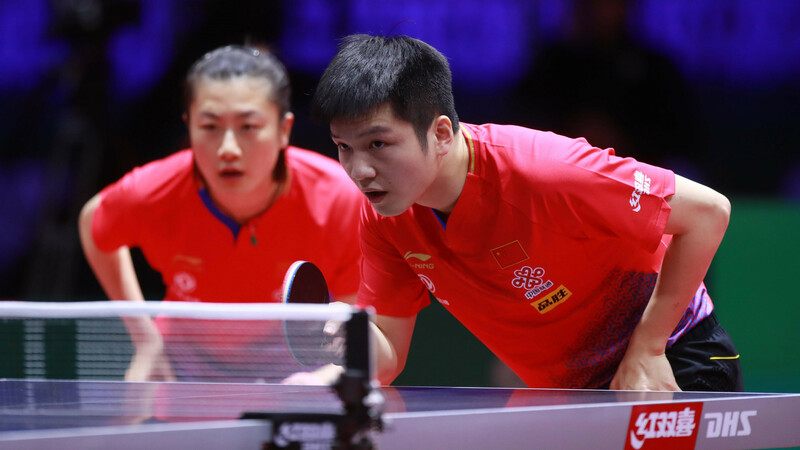 Top singles seeds Fan Zhendong and Ding Ning reached the main draw of the mixed doubles event on the first day of the International Table Tennis Federation World Championships in Budapest.